Physician Service Costs: Is there Blame to Share Around? 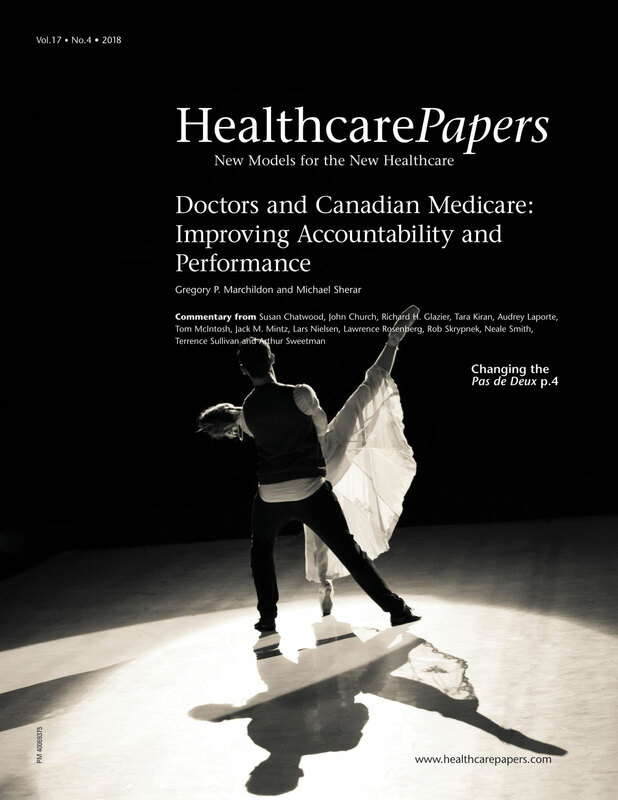 From Autonomous Gatekeepers to System Stewards: Can the Alberta Agreement Change the Role of Physicians in Canadian Medicare? Canada‘s Ailing Healthcare System: It‘s the Doctors‘ Fault?